What are you TALKING about?? I love that photo! Your eyes and lashes look amazing. That mascara makes your lashes look amazing! I completely agree with you about adding more coats, I tend to just build up my lashes with as much product as I can in one go. 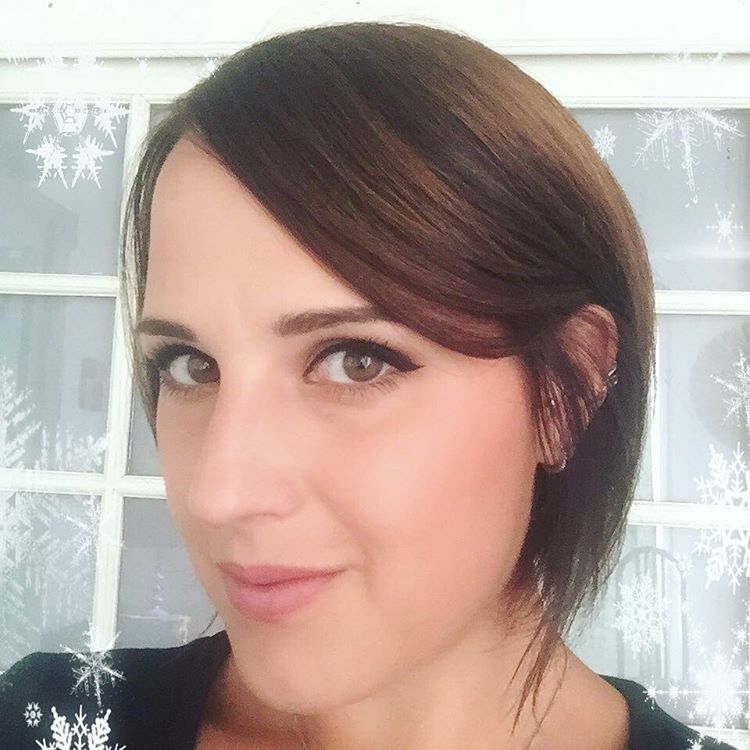 Such a great review, and your eyelashes look incredible! This looks amazing! I've been on the hunt for a good drugstore mascara for a while now. I wanted a cheaper alternative for everyday wear, and this may just be the one. Your lashes look amazing! I'm not really a Maybelline mascara lover. I find they always flake off and have an odd fragrance to them (looking at you Lash Stiletto) which drives me nuts. This one however, looks like it has some potential. 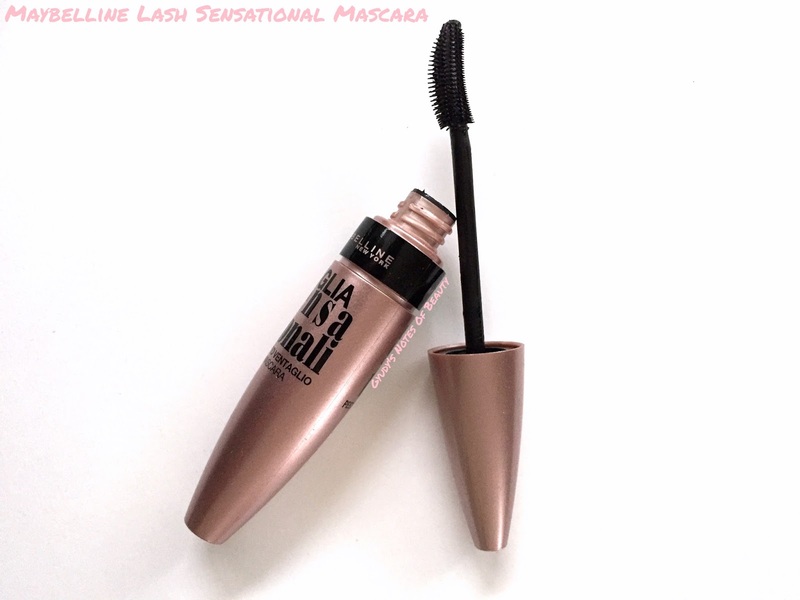 I wasn't fussed on Roller Lash, yet I do want to try this. Plus at that price if I don't like it, its not the end of the world! Oh my! Your lashes look be-au-tiful. I would do anything to have lashes like yours! I'm currently sticking with my Chanel Le Volume. There's not much else that works with my stubborn, short, poking down lashes. Such a nightmare! 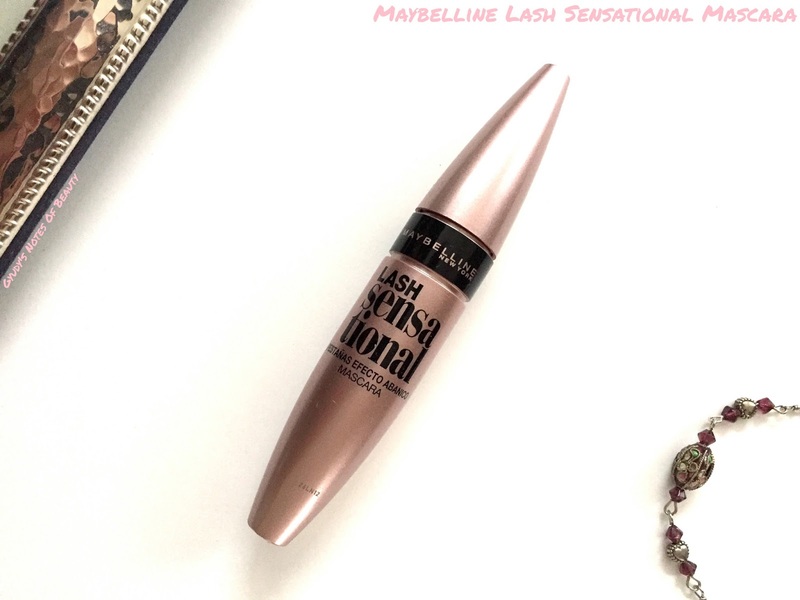 My favorite Maybelline mascara has to be the Falsies Waterproof one! :) They have so many different formulas it's hard to keep track of, lol. I'd kill to have your lashes! My goodness, so beautiful! Mascaras with teethed wands usually don't work for me very well, so I'd pass on this one. I do like Maybelline mascaras in general, though. L'Oreal is my favorite, too. I've recently tried 3 different high-ends only to find they were mediocre. I think I will stay with drugstore ones for now especially because I discard them every so often for hygienic reasons. Wow, your lashes look so beautiful!!! If that's what my lashes will look like, I need to try it. I hope it comes in a waterproof version- it's a must have for me! I never tried this one, but it looks pretty good! I love how it just take one coat to do the affect. My lashes aren't even too, my left eye is always better then my right. Haha!